Want a more casual setting than a traditional fireplace, or perhaps just an open, campfire style appliance? 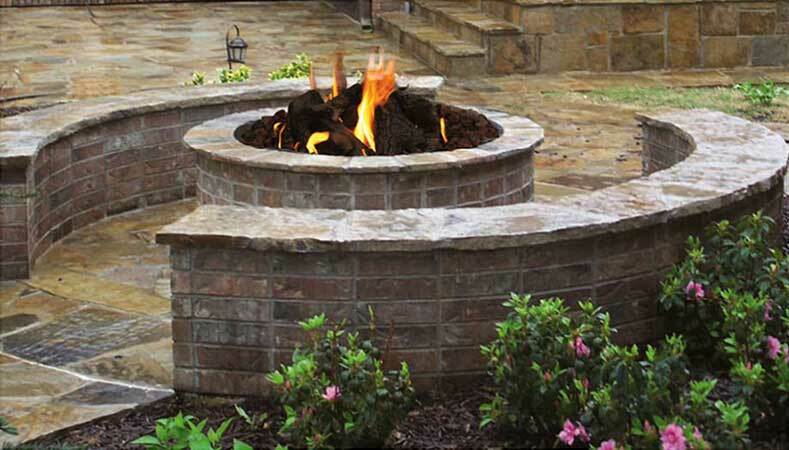 Stone Age fire pits offer the simplest solution for any project or outdoor setting. Featuring the same steel reinforced, heat-tolerant concrete blend as our fireplaces, these easily assembled kits offer spacious fire-boxes that go together almost as fast as you could build a fire. Kits included integral concrete feet, to allow movement after assembly if desired, and to create air space for applications where clearance may be required, such as installations on wooden structures. Stone Age fire pits may be easily converted for gas operation. Lining with firebrick is recommended for wood burning applications, but is not necessary for gas operation.